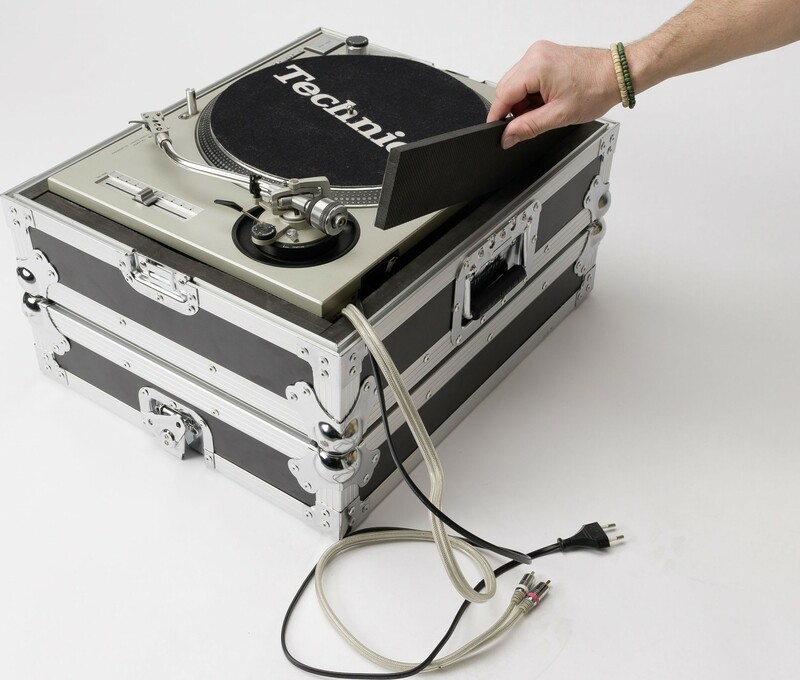 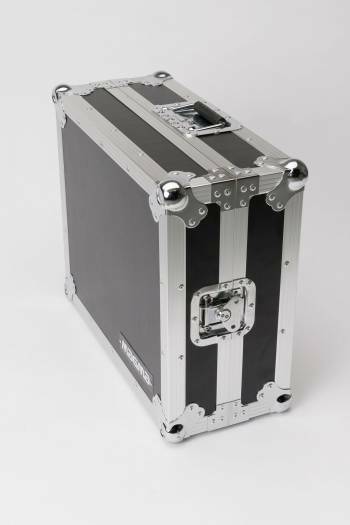 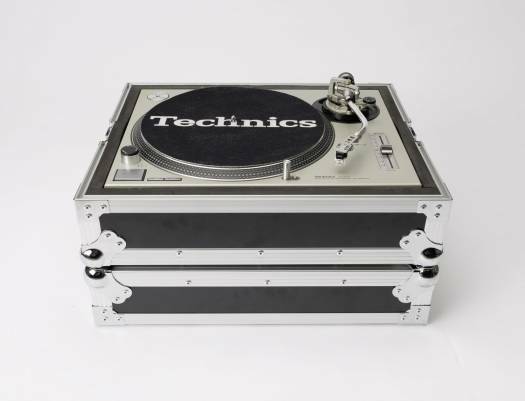 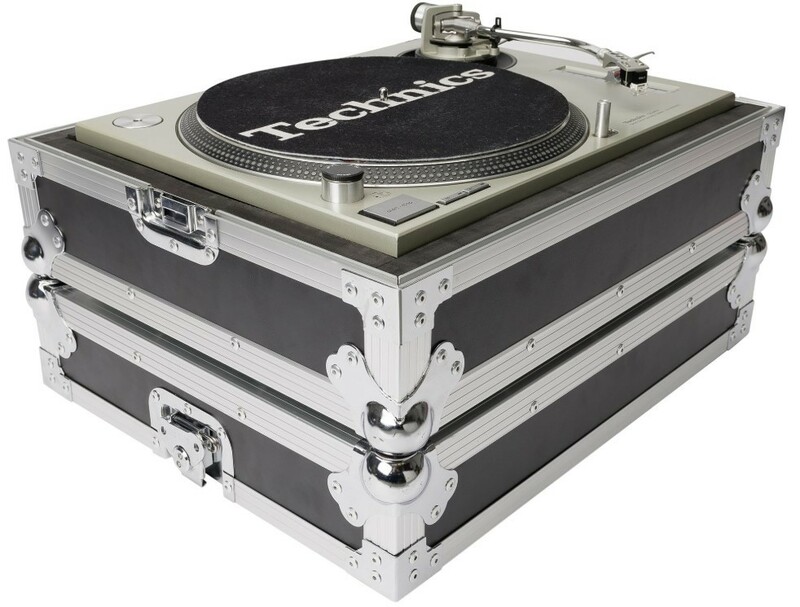 We offer express delivery to Dubai, Abu Dhabi, Al Ain, Sharjah, Ajman, Ras Al Khaimah, Fujairah, Umm Al Quwain, UAE for Magma Turntable Hard Case, Inner measures 45.5 x 36.5 x 9 cm, Black / Silver | 40973 - CDJ/Mixer Hardcase. 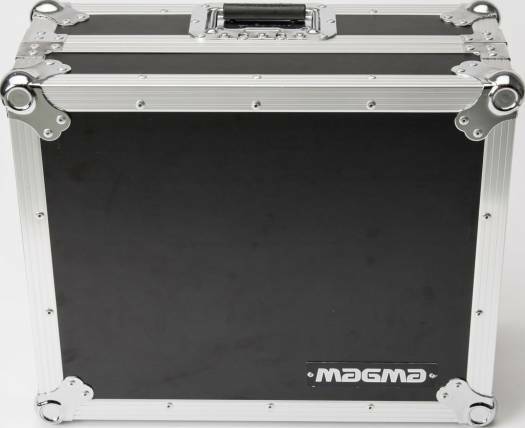 We offer the best price for Magma Turntable Hard Case, Inner measures 45.5 x 36.5 x 9 cm, Black / Silver | 40973 - CDJ/Mixer Hardcase in Dubai, UAE. Buy now with the best price!